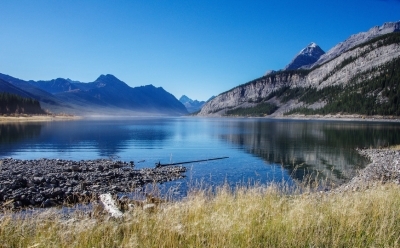 We all know about Alberta's mountains, pristine lakes and the prairies. But few of us know all the little gems that lie off the beaten path. Here's a look at Alberta's nature hot spots + I'm giving away a gorgeous coffee table book: 125 Nature Hot Spots in Alberta.